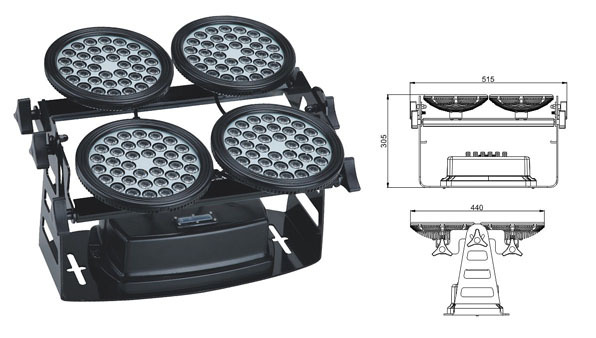 የአንድ ድርጅት የ LED ግድግዳ ማጠቢያ ብርሀን LWW-8 LED flood flood በ Guangdong China. ተለይተው የቀረበ ቻይና ጓንግዶንግ የ LED ግድግዳ ማጠቢያ ብርሀን LWW-8 LED flood flood አምራቾች እና እዚህ የተዘረዘሩት ከካርናር ብርሃን ጋር ነው. ©2005-2018 Karnar አግኙን የጣቢያ ካርታ Last modified: April 22 2019 04:25:24.